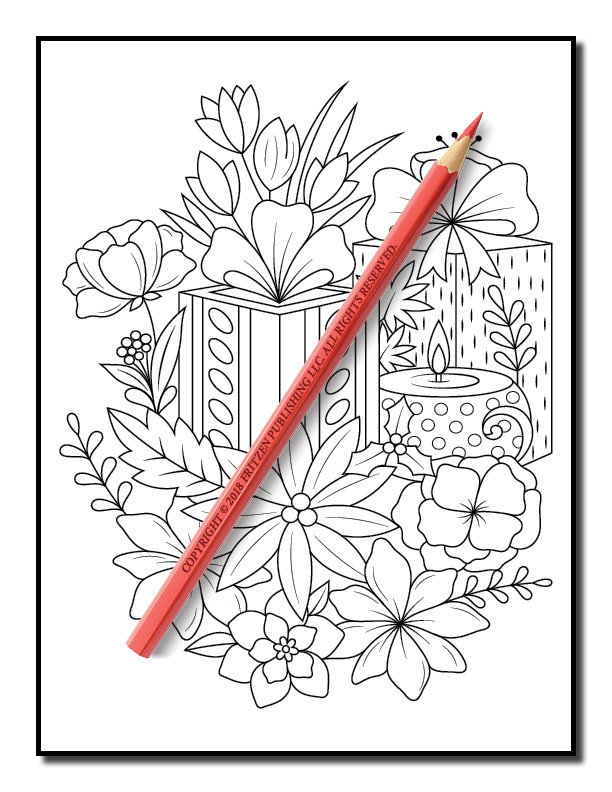 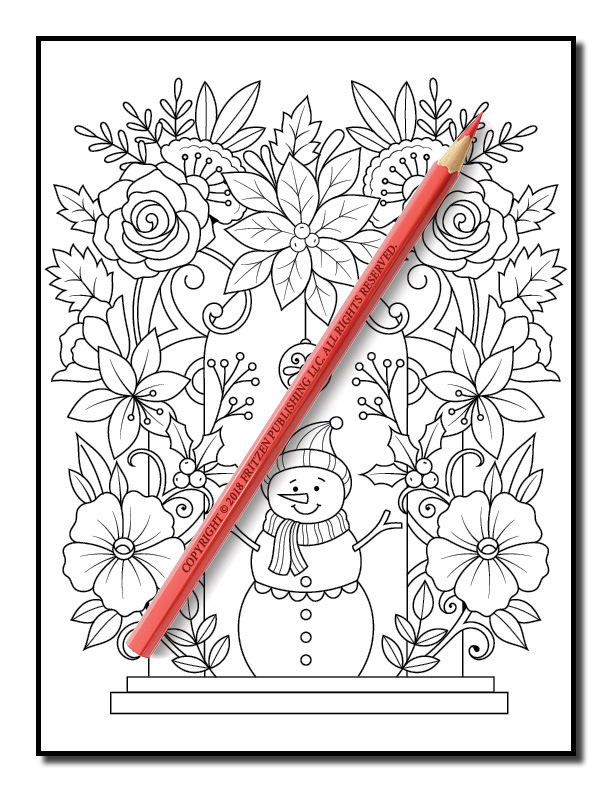 Our Christmas Flowers coloring book is a delightful way to enjoy the Christmas season and relax with easy-to-color flowers. 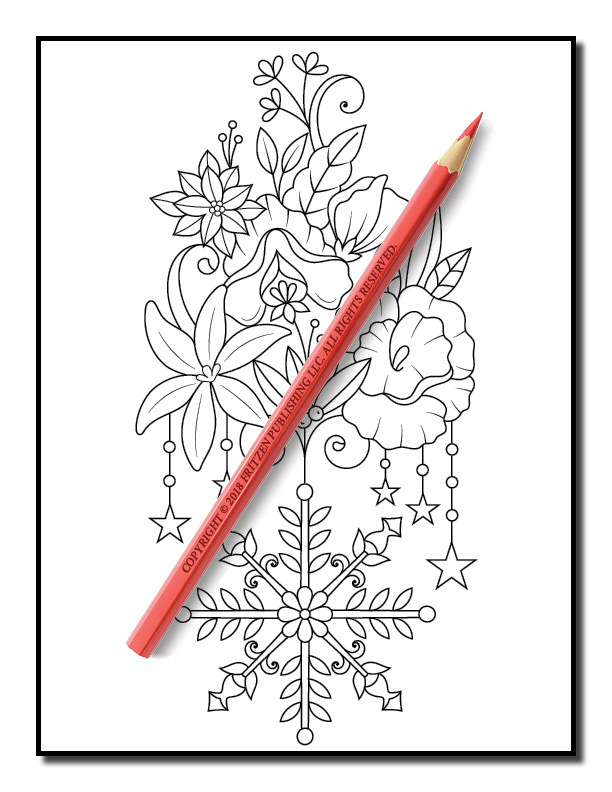 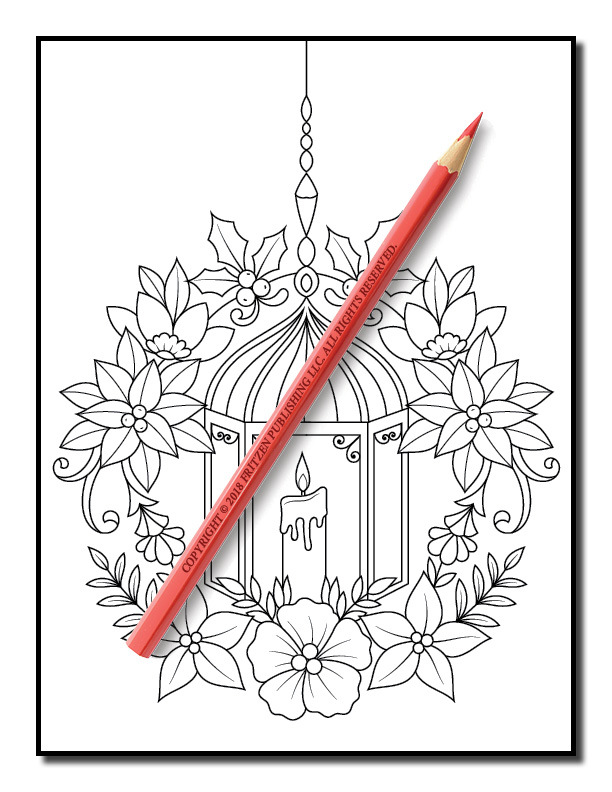 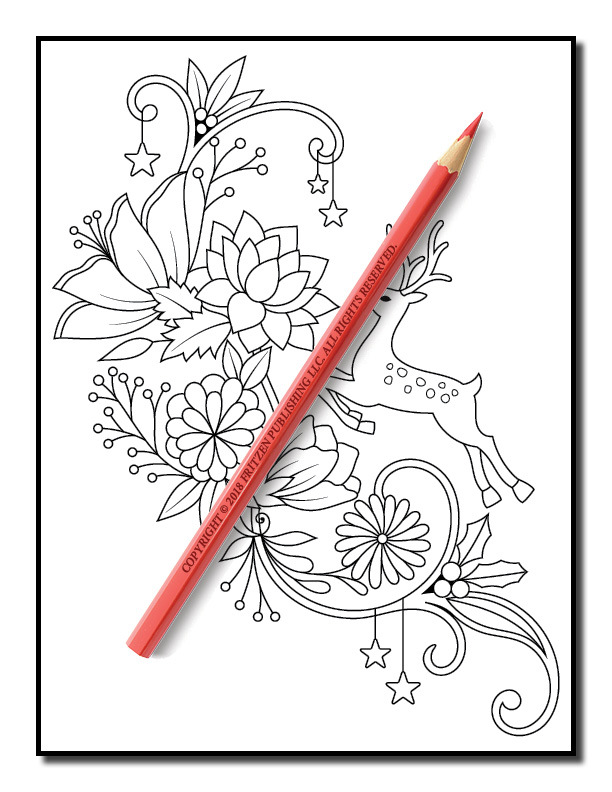 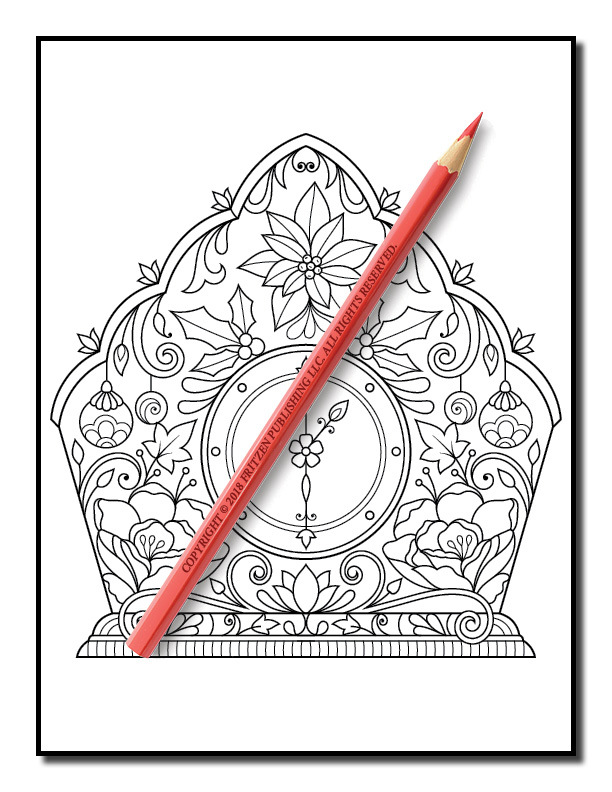 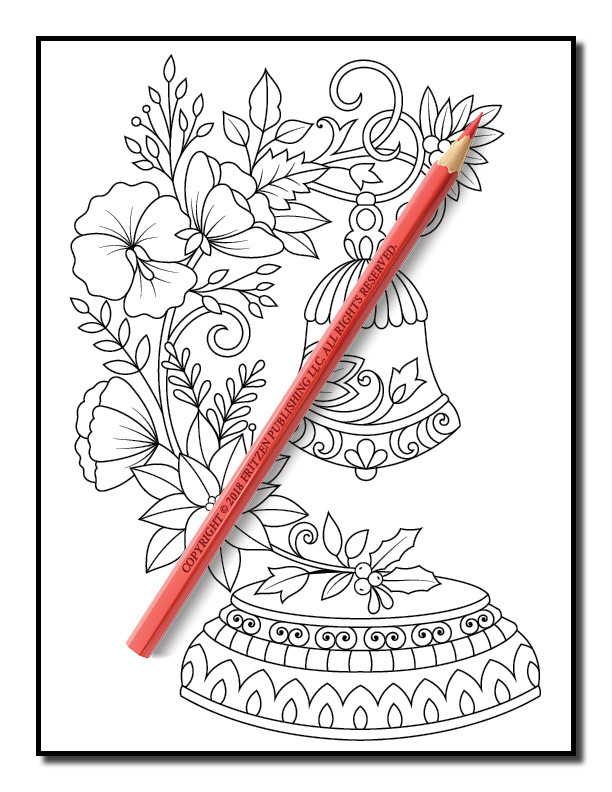 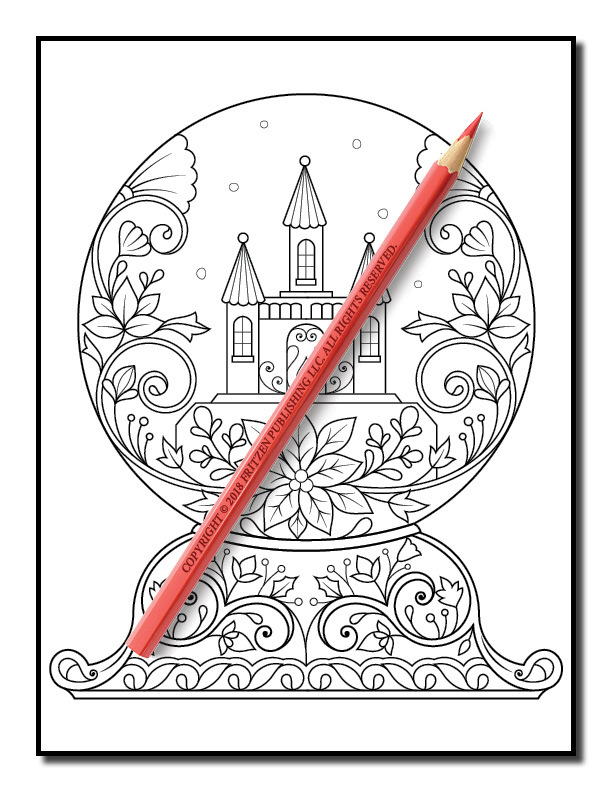 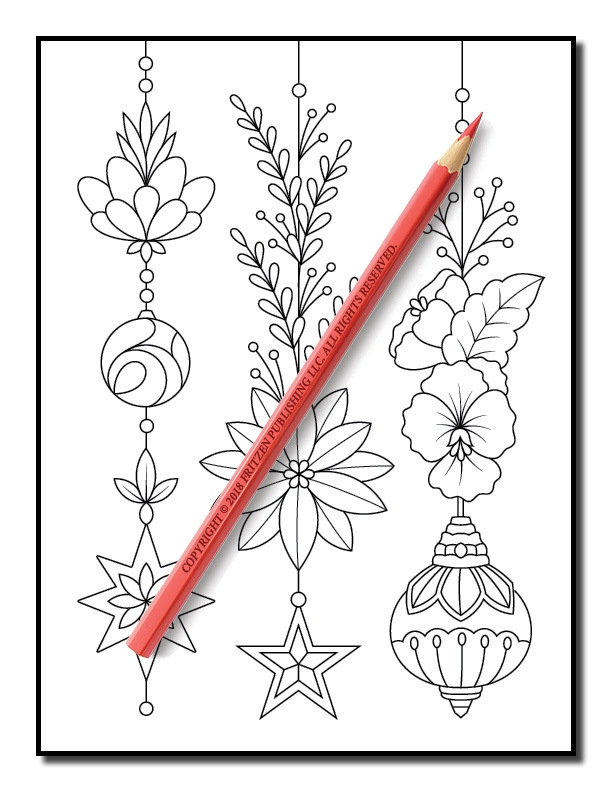 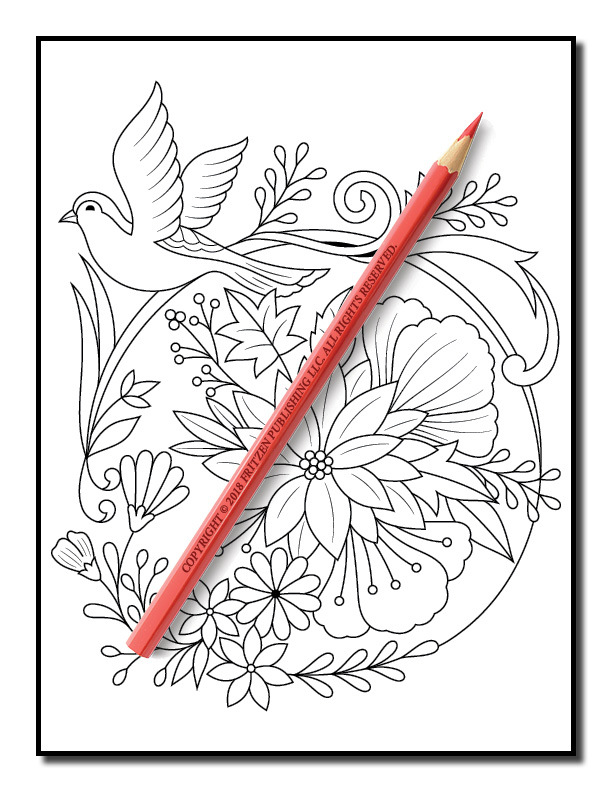 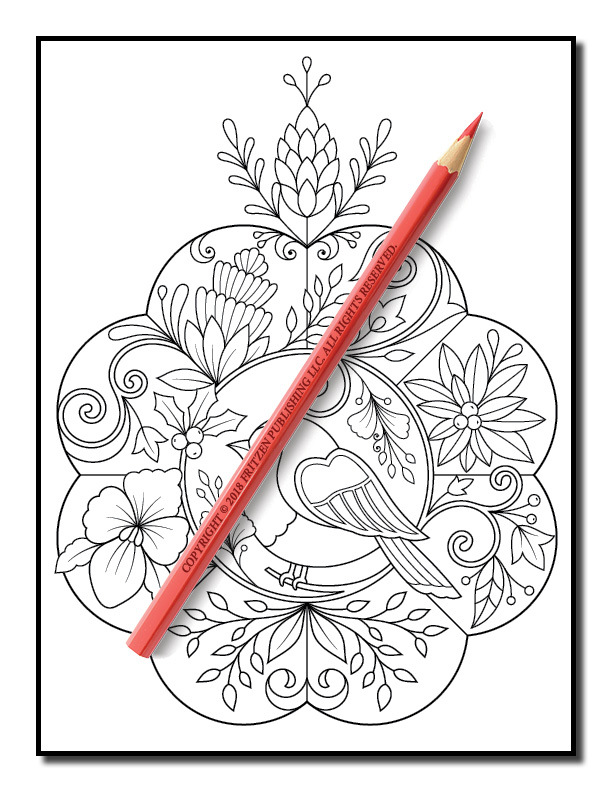 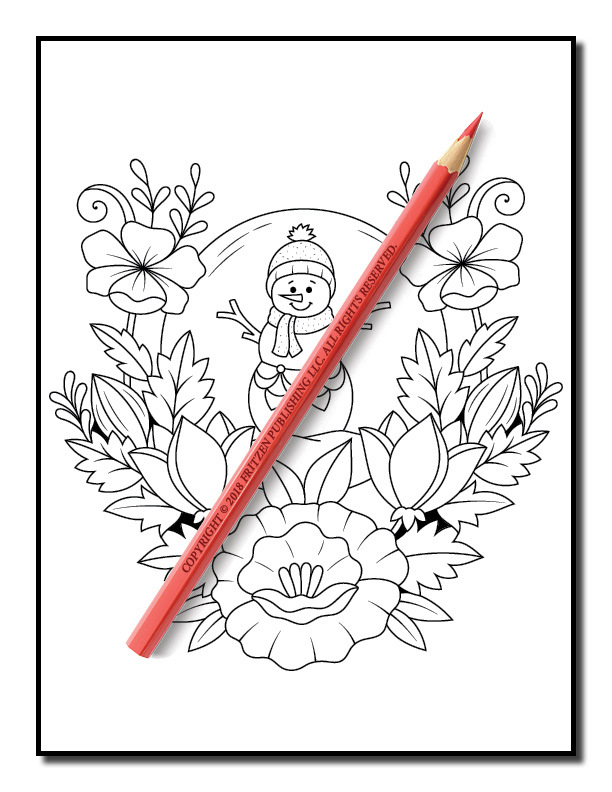 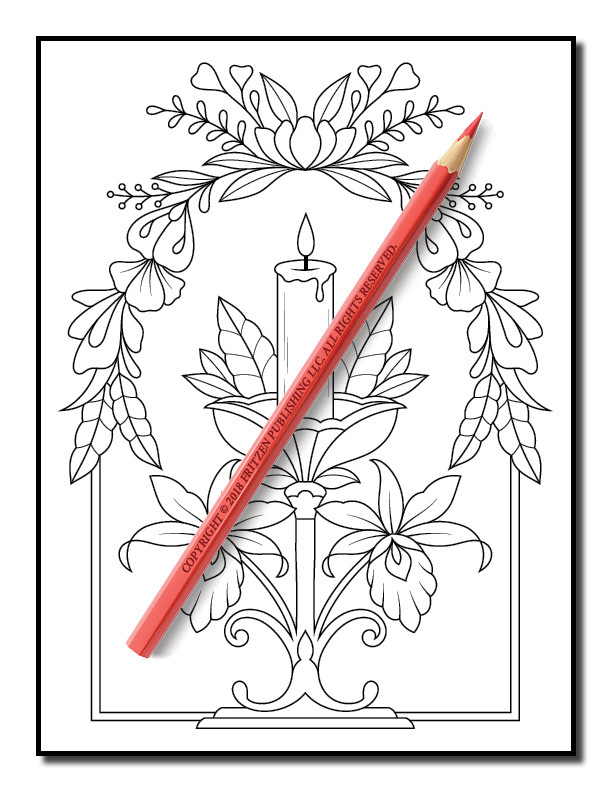 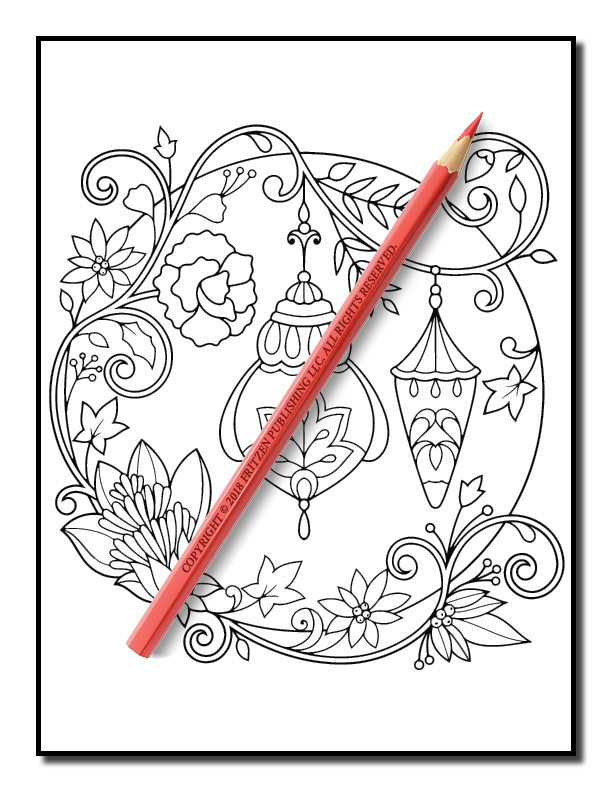 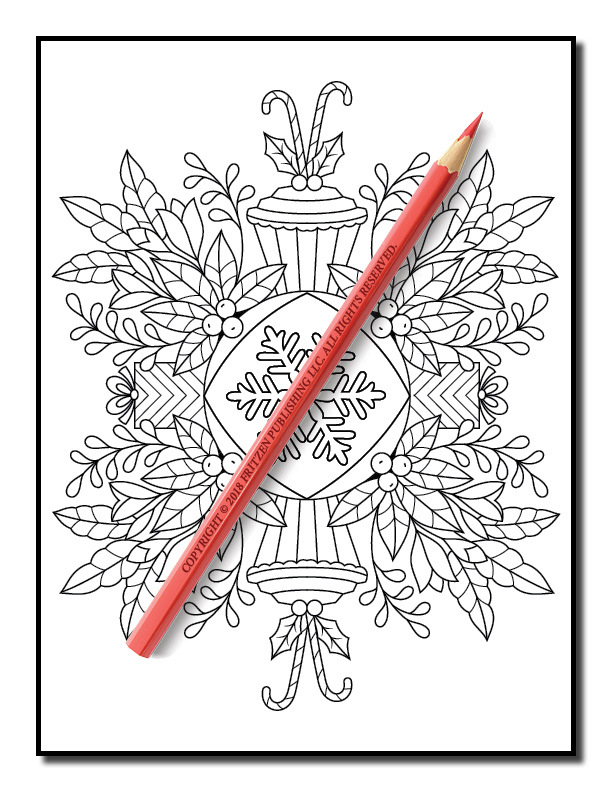 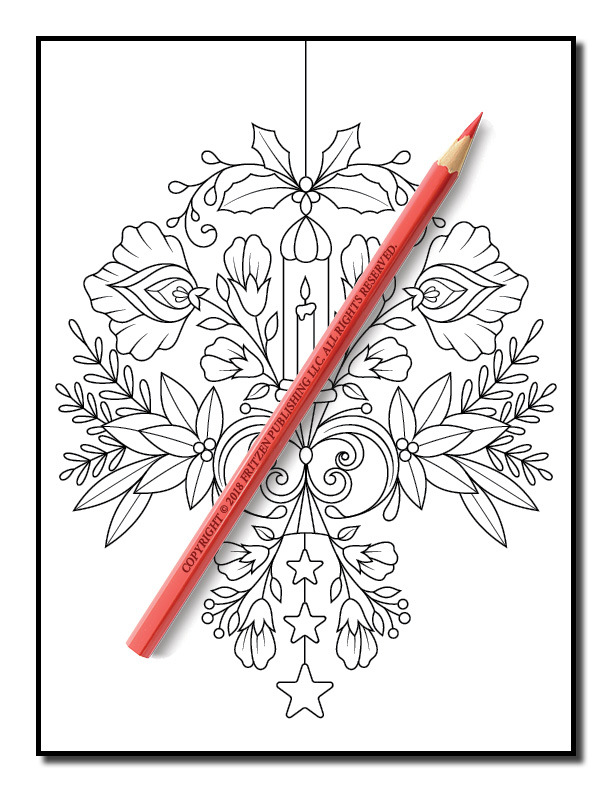 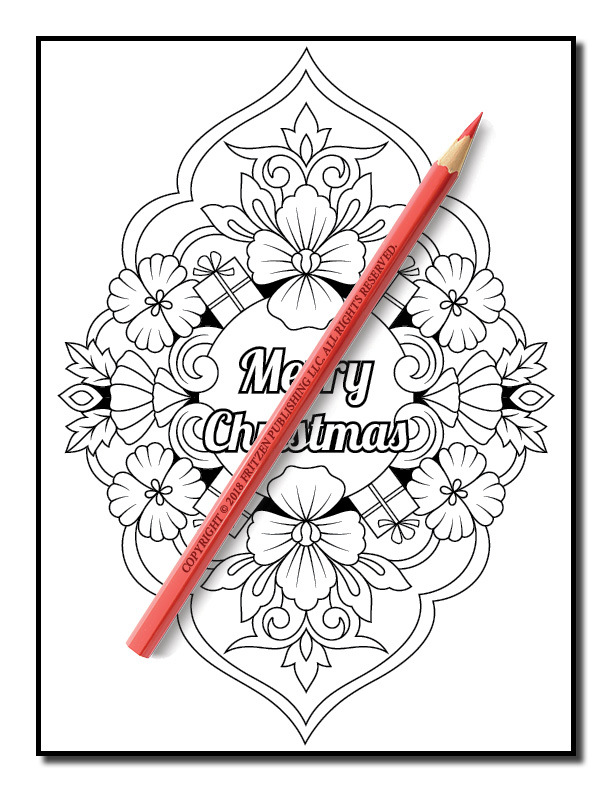 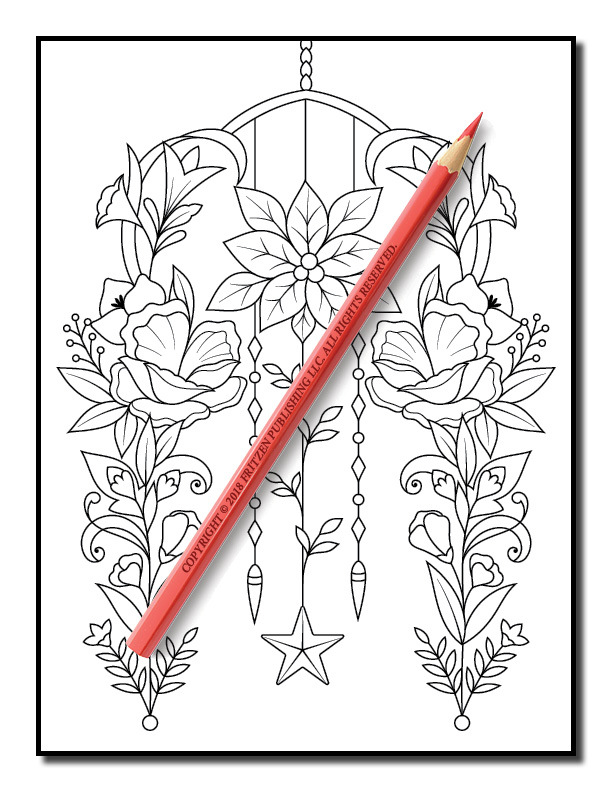 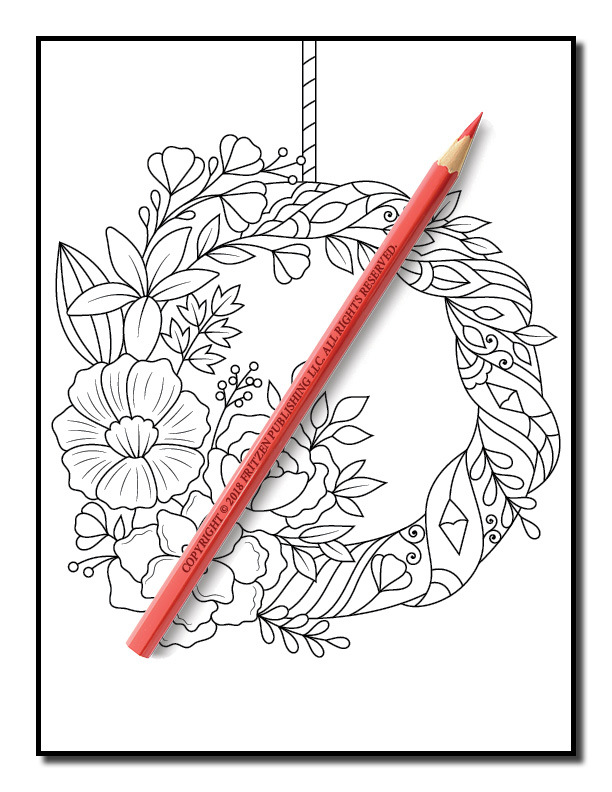 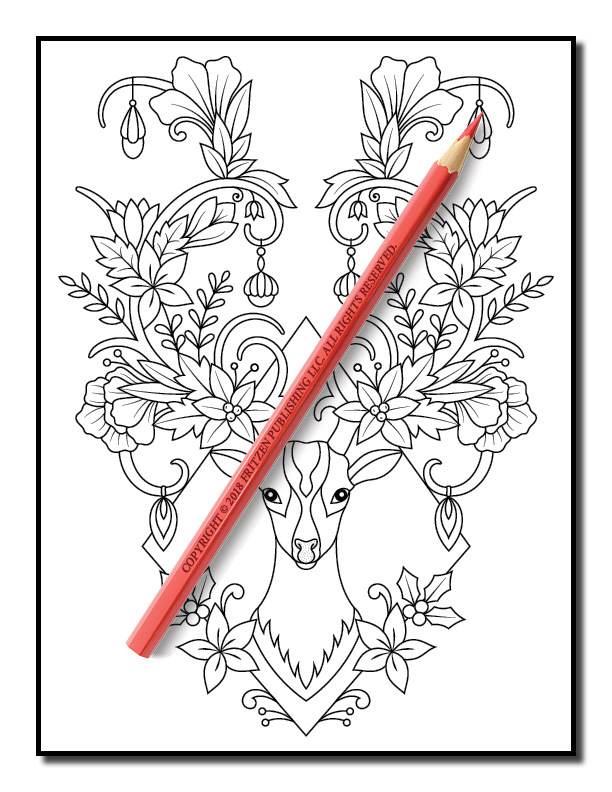 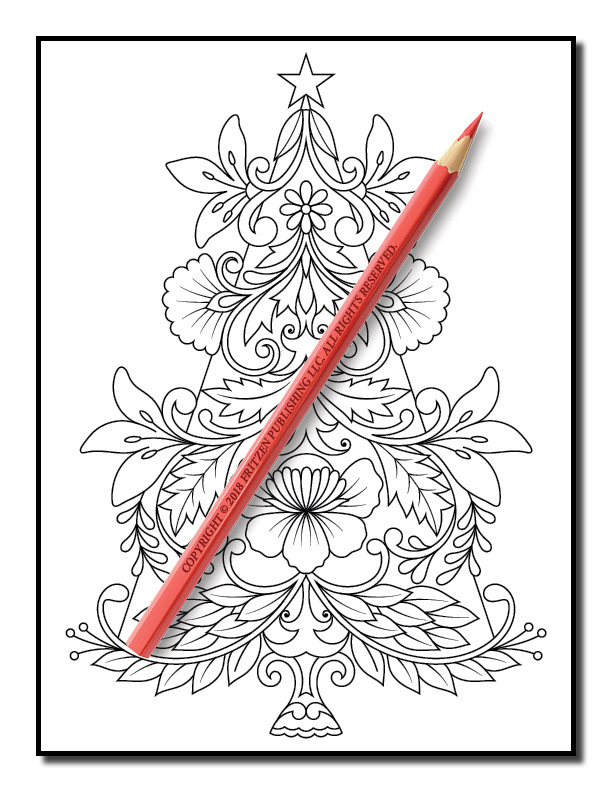 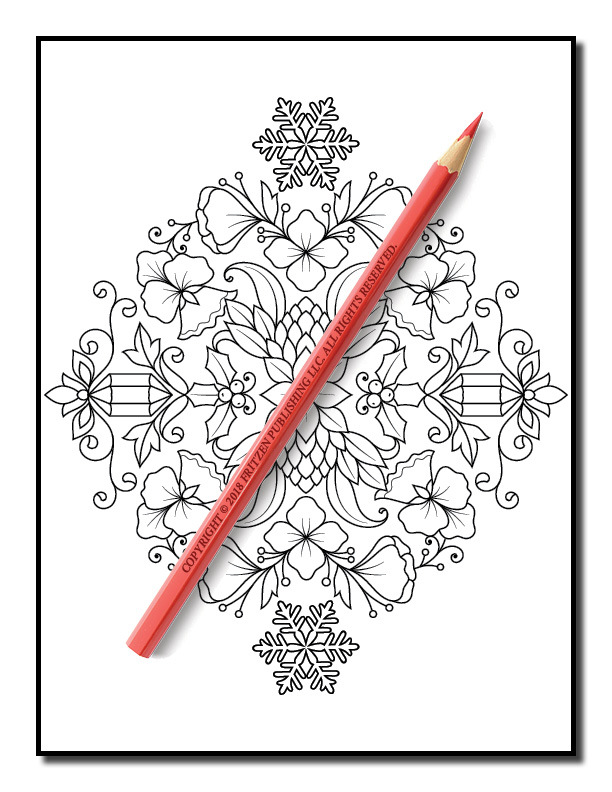 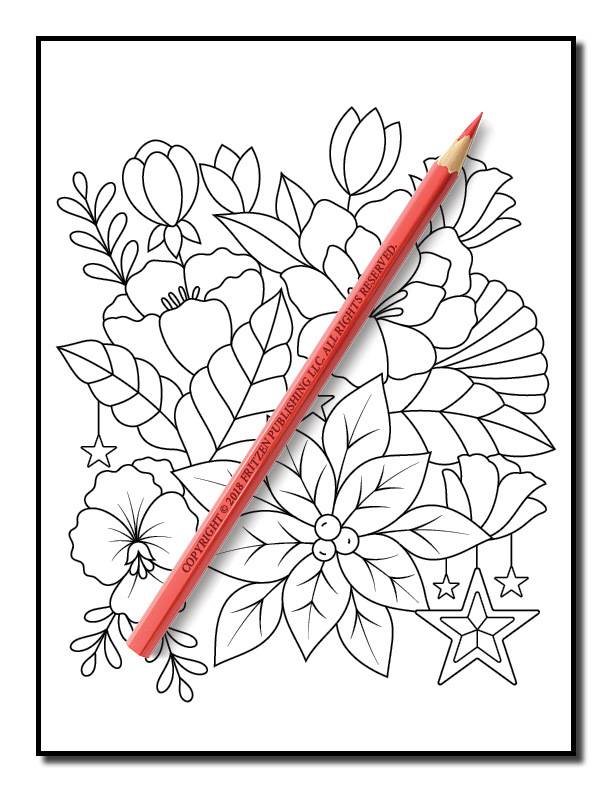 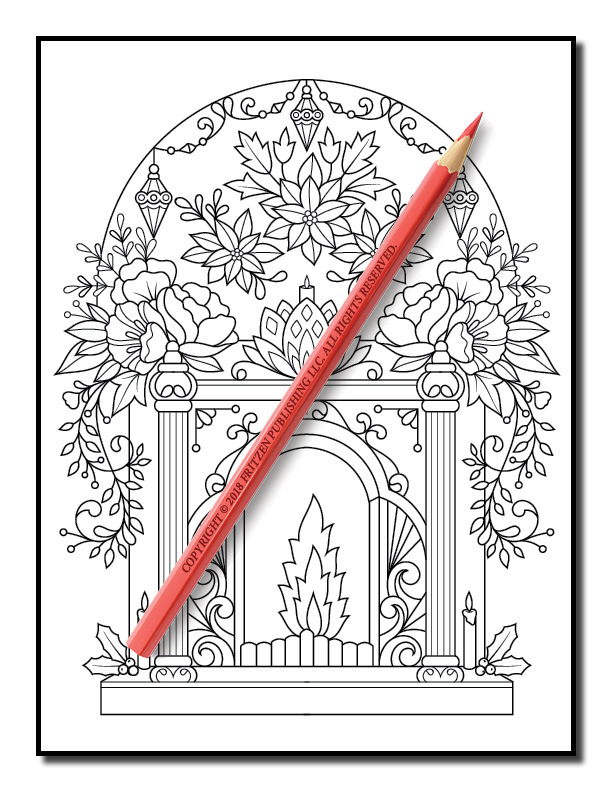 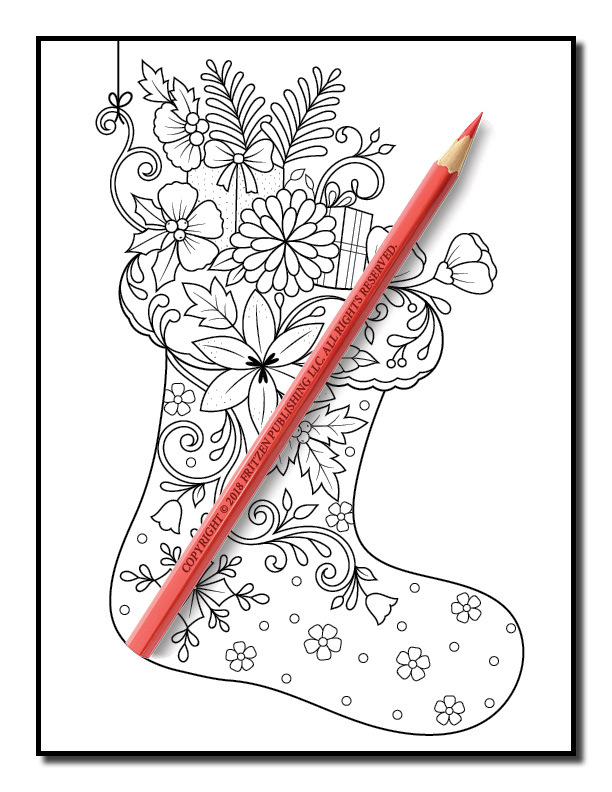 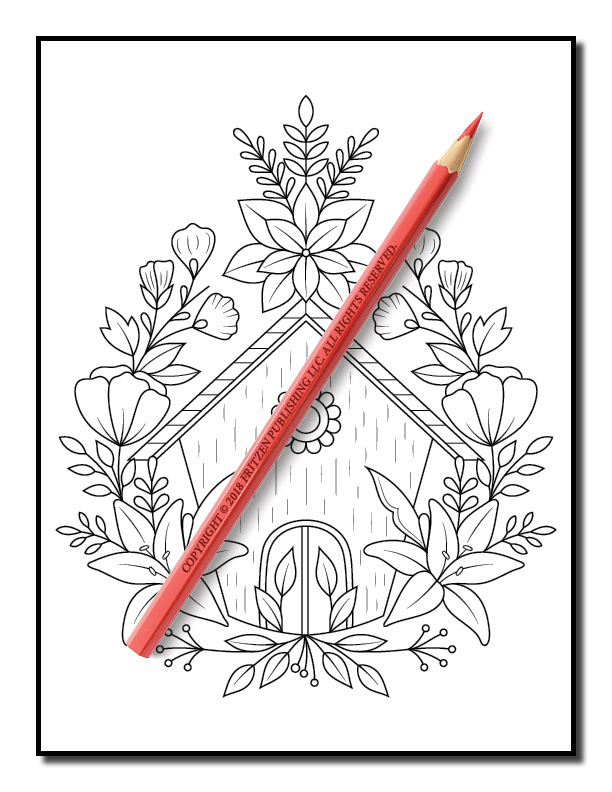 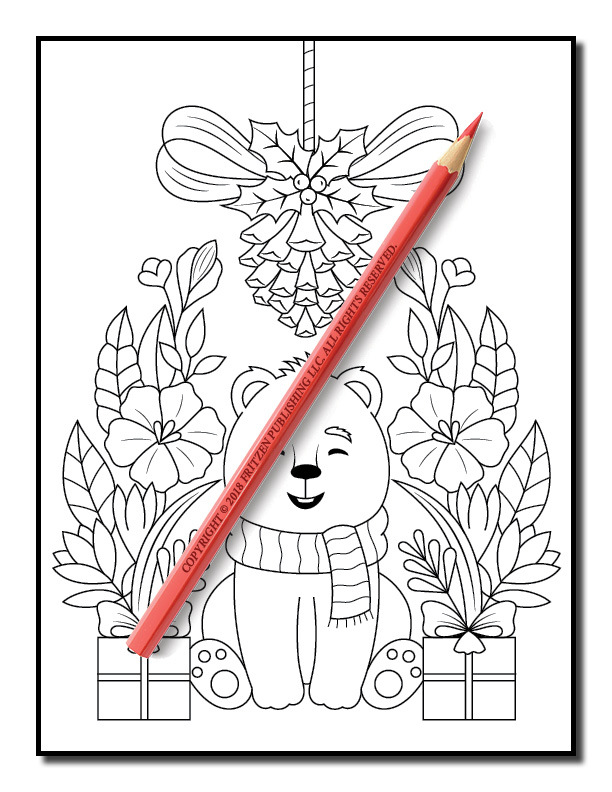 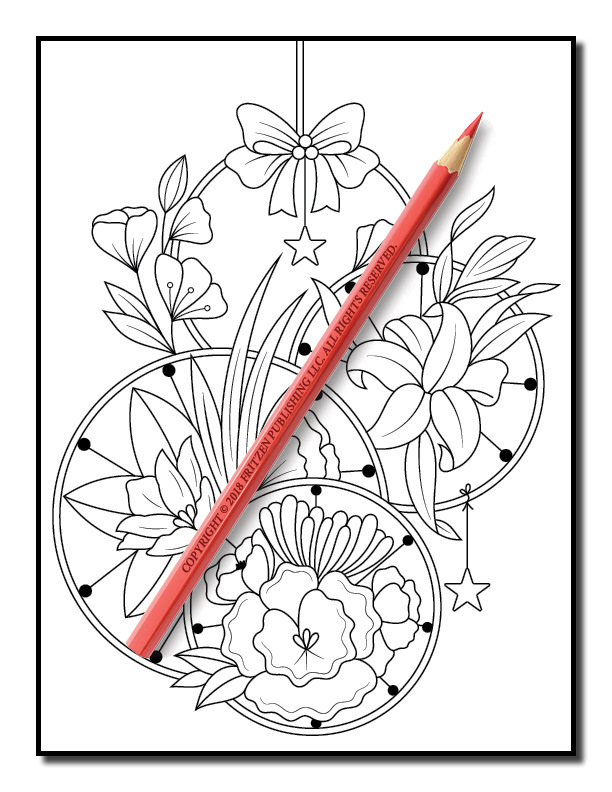 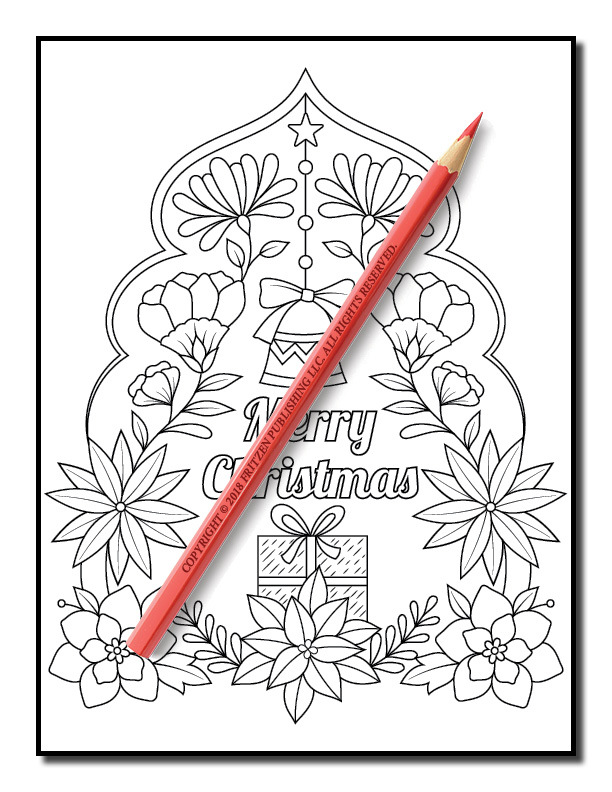 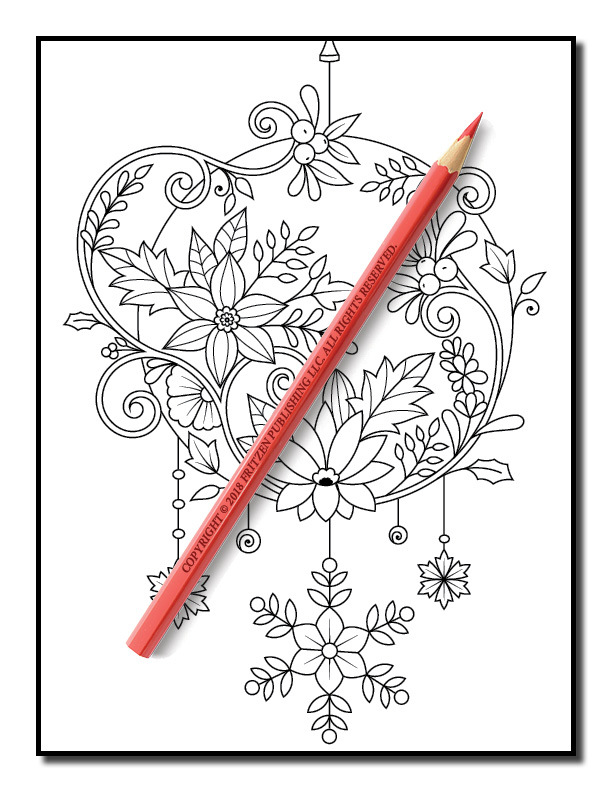 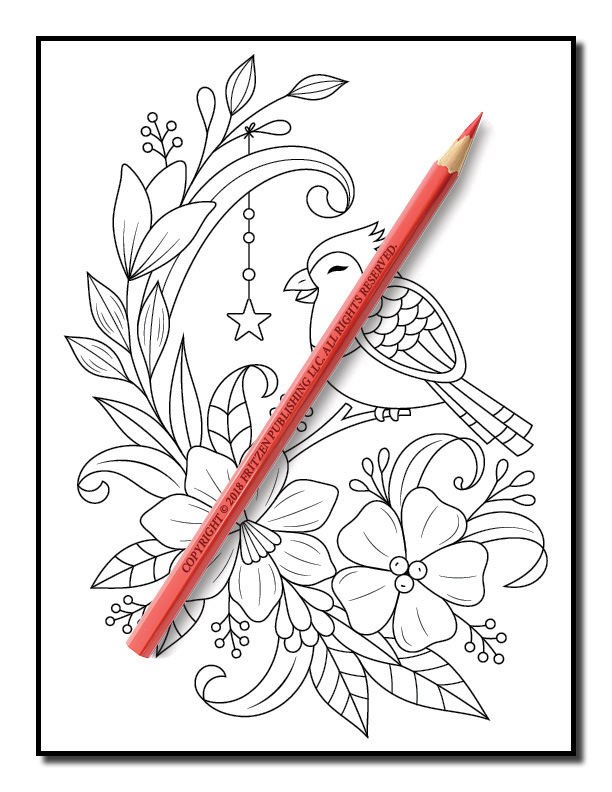 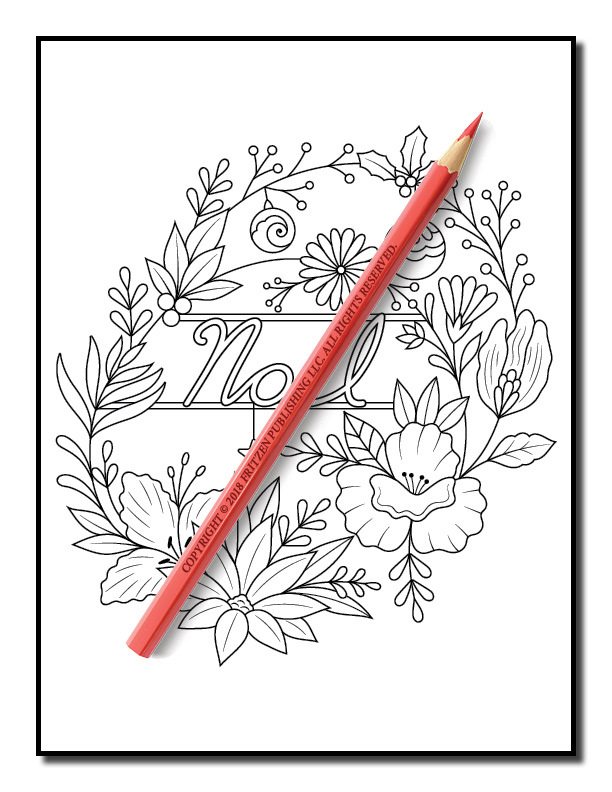 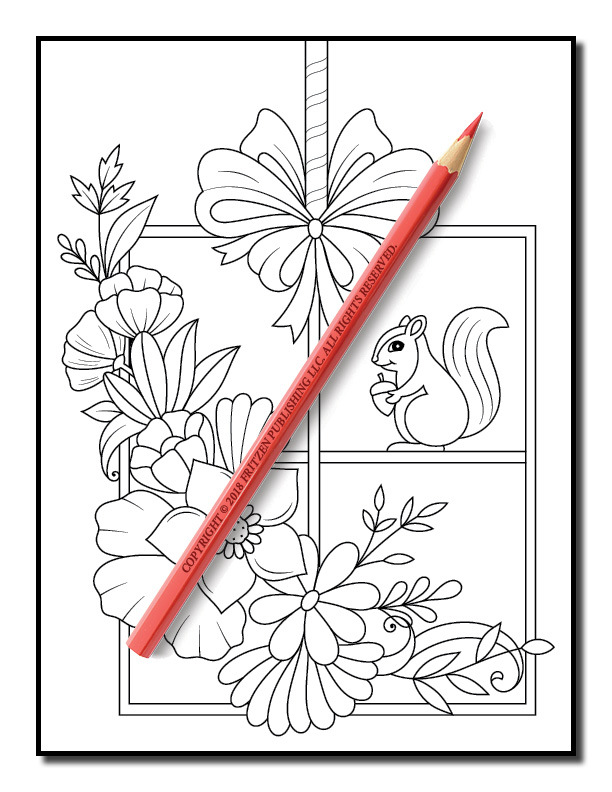 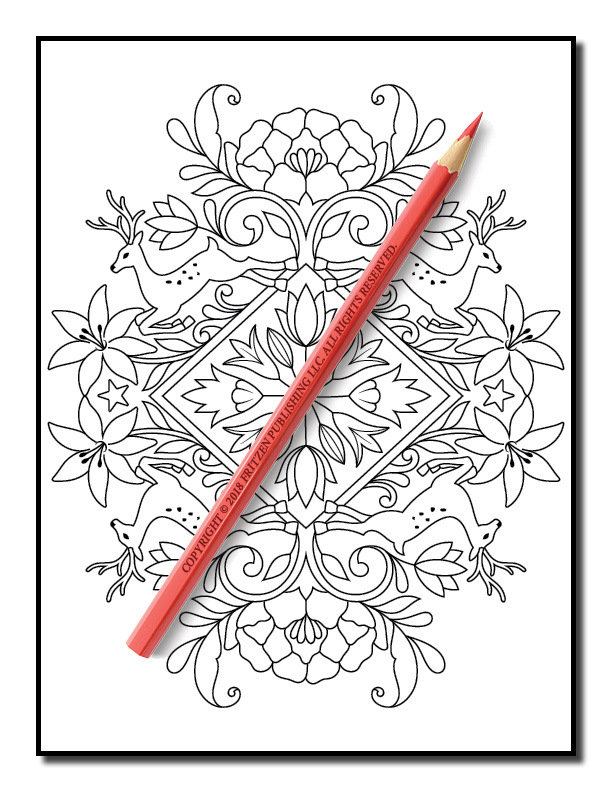 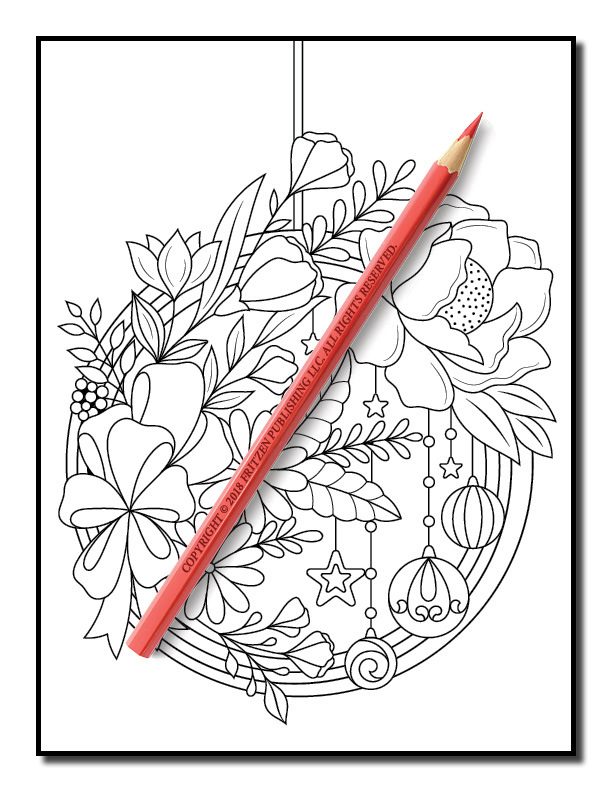 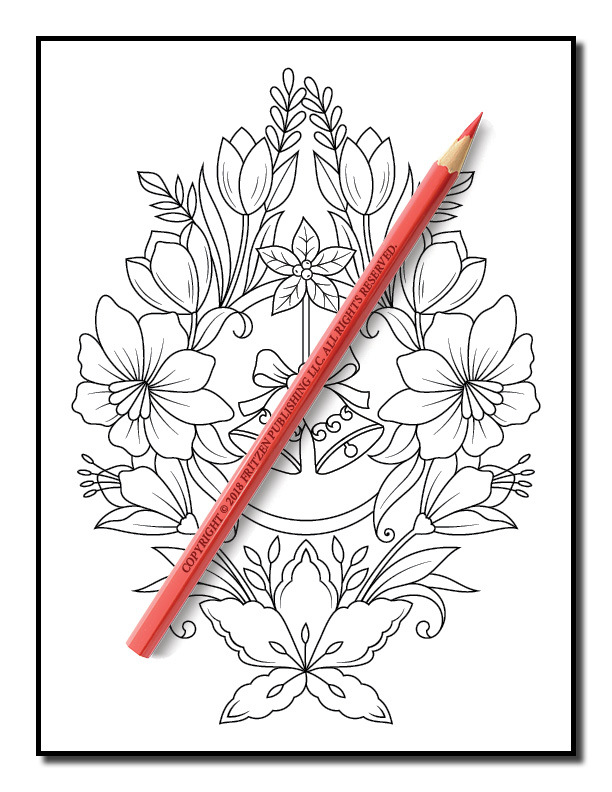 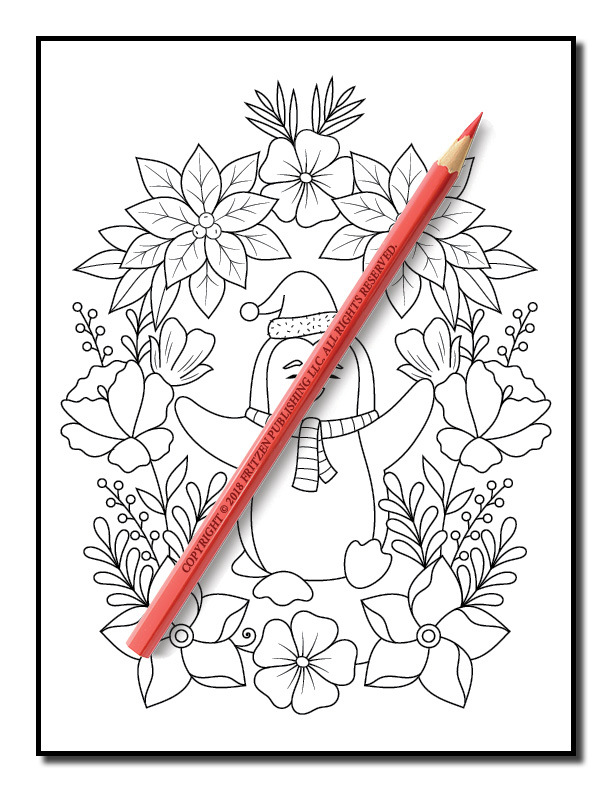 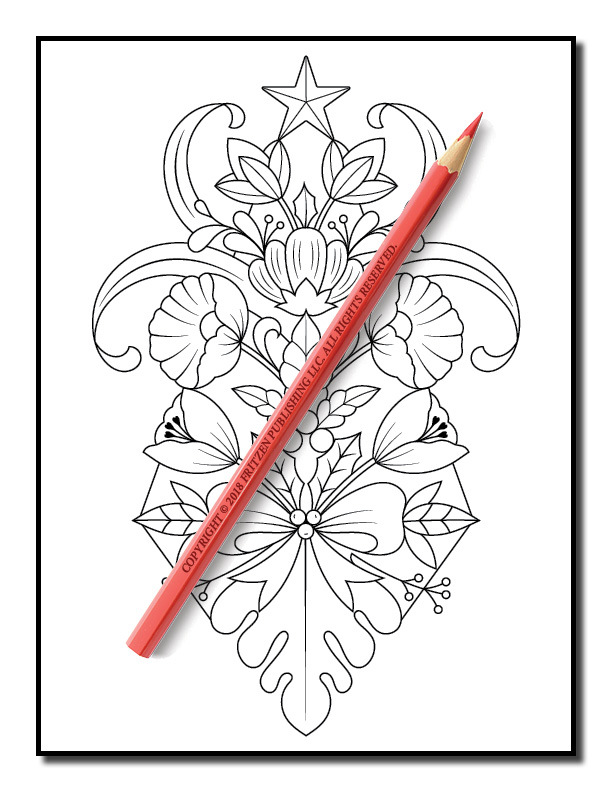 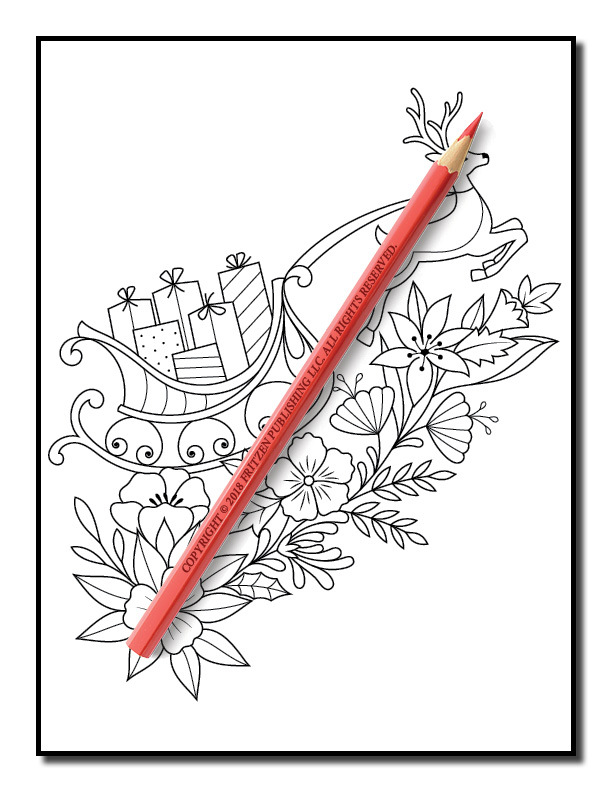 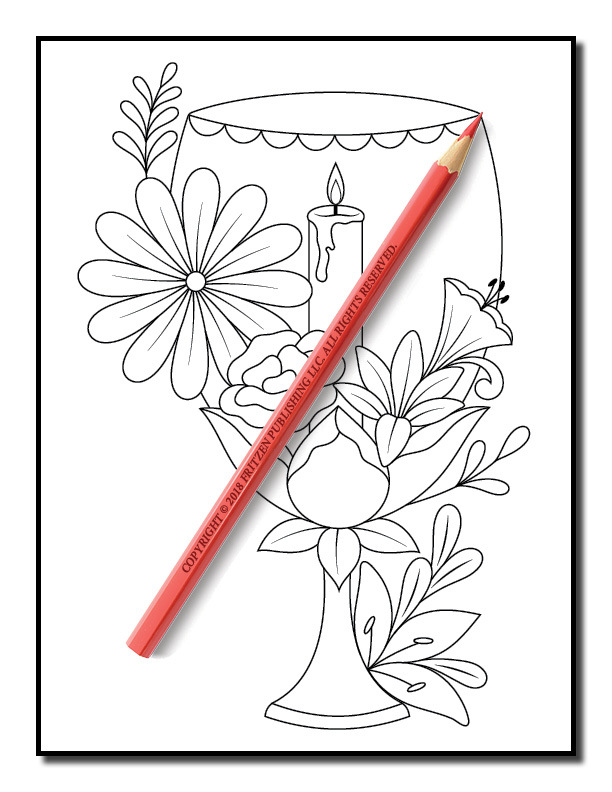 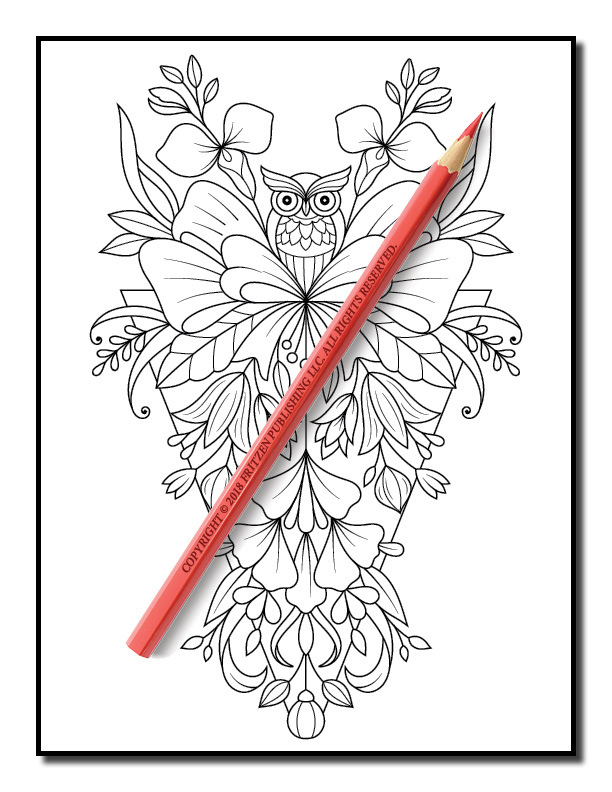 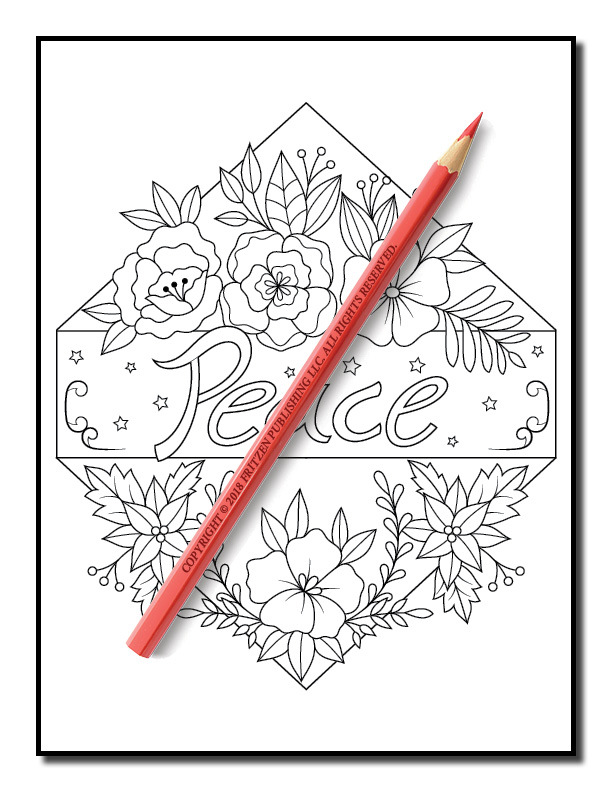 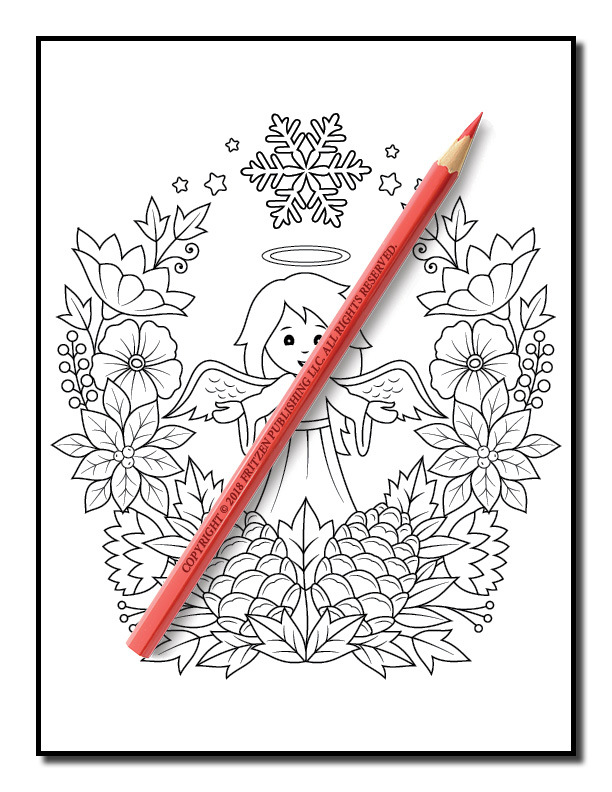 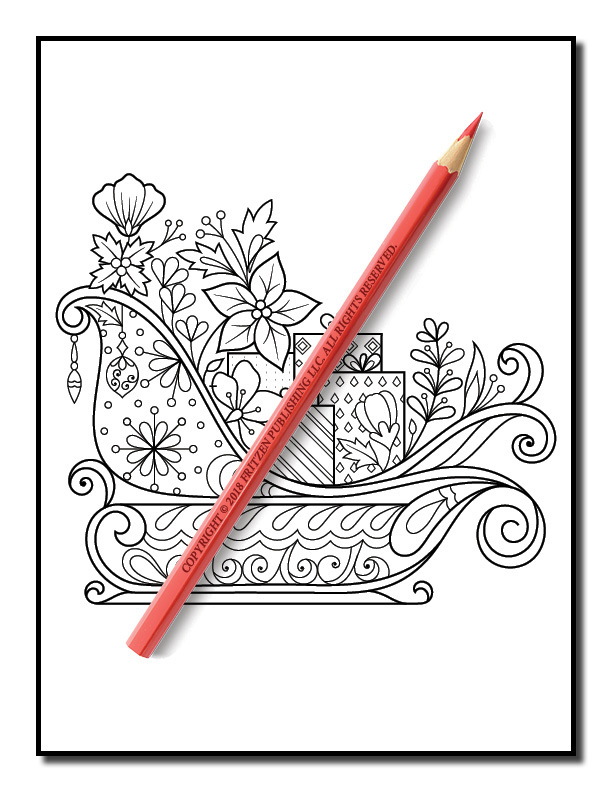 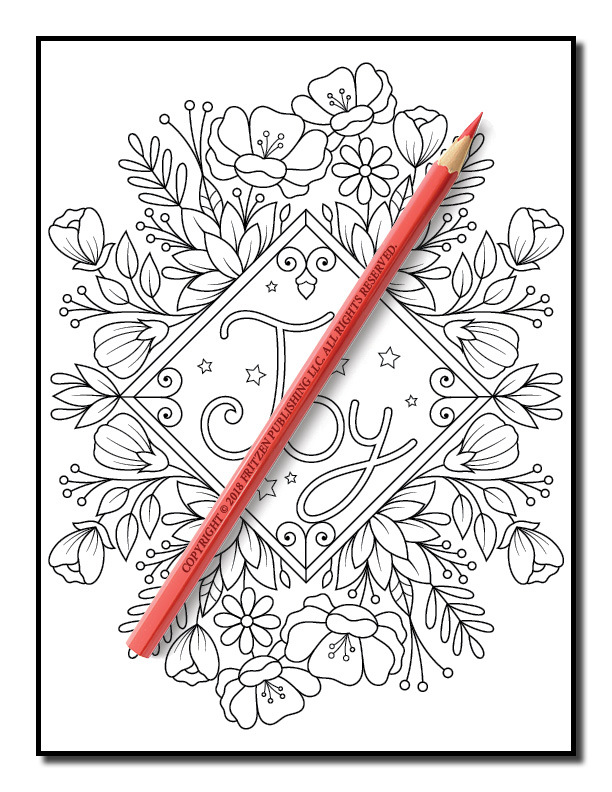 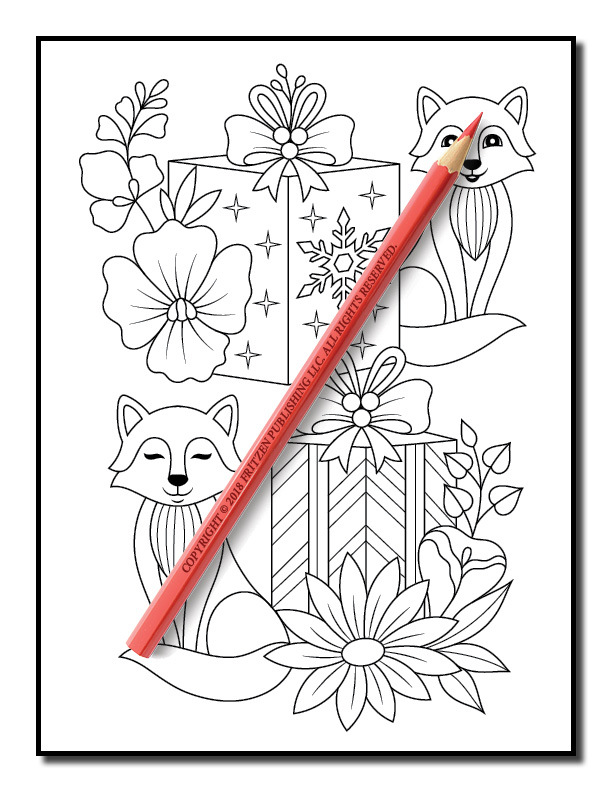 We’ve included a variety of winter holiday designs for you to color. 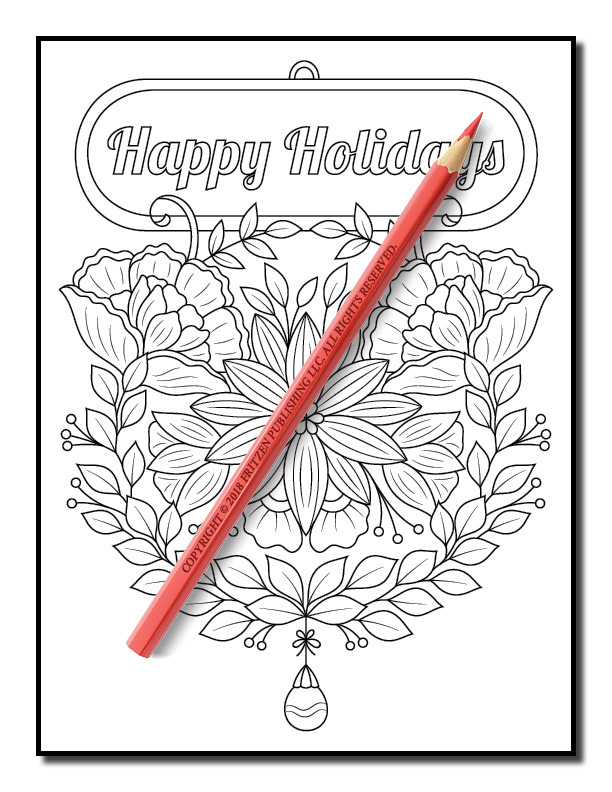 Take some well-deserved alone time or color with your family – it’s up to you! 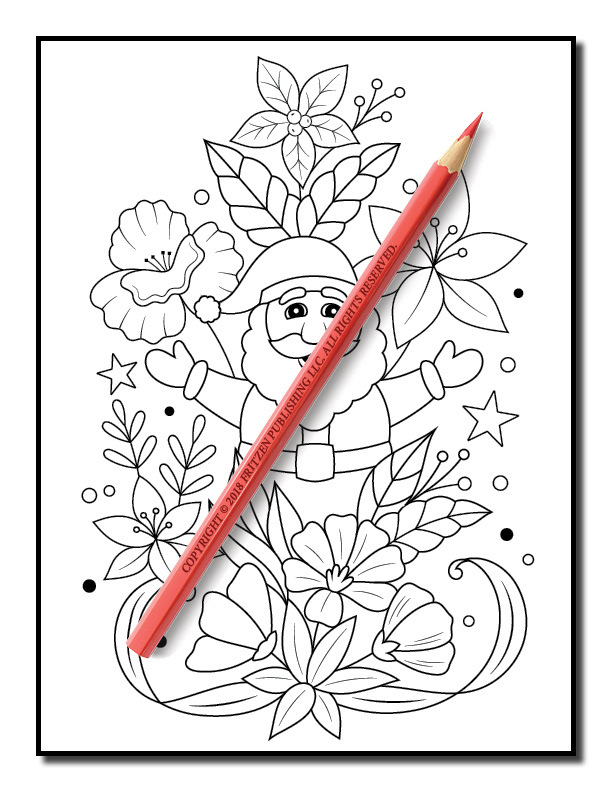 Enjoy coloring an adorable Santa Claus, a stocking full of gifts, and a beautiful Christmas wreath. 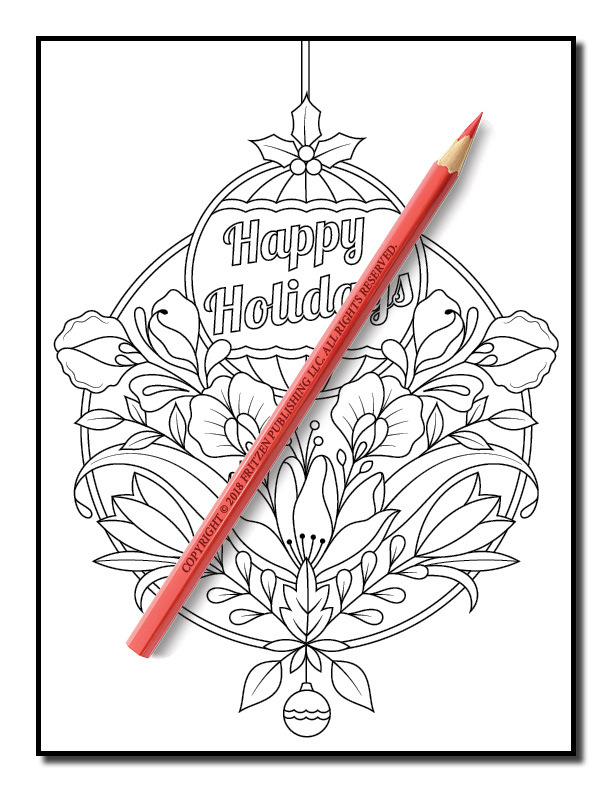 You’ll love all the cute characters, holiday sayings, and wonderful holiday decorations. 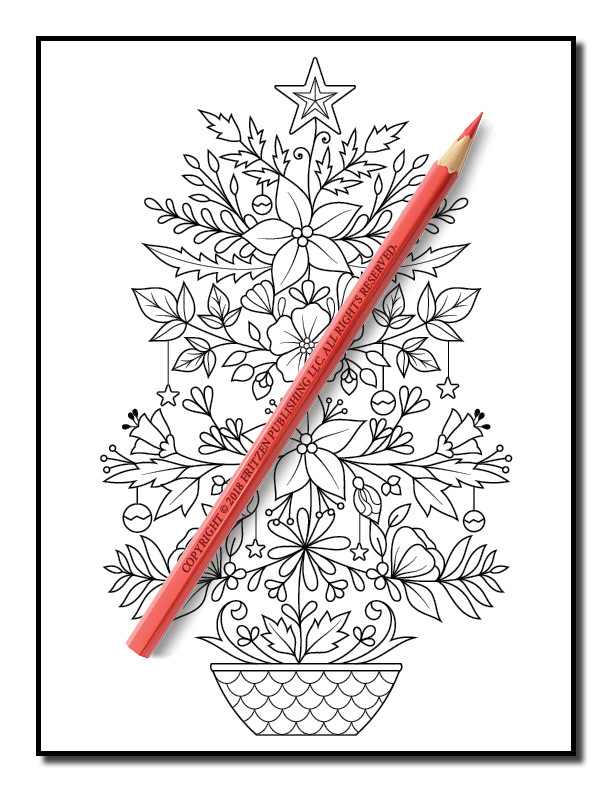 You can even cut out the designs from the book and hang them on your Christmas tree!